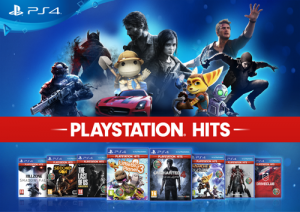 Today, Sony has announced they will be bringing a PlayStation Hits range to the PS4. 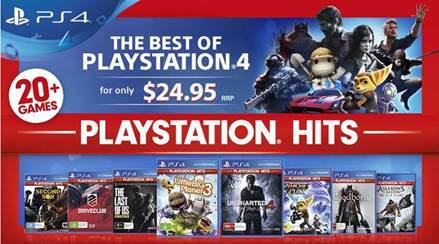 Hold off purchasing these great games for the moment, as the PlayStation Hits range won’t be launching until July 18, 2018. 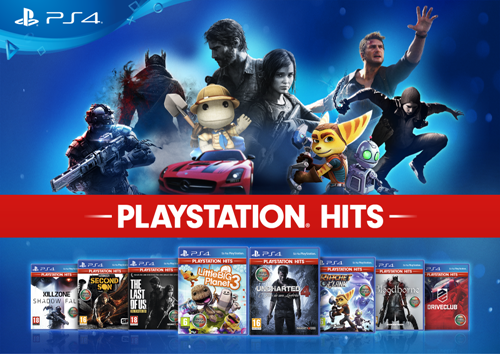 Just one more month to go! 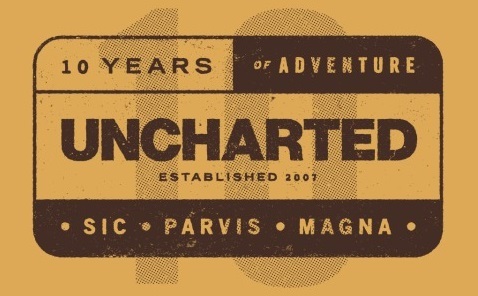 Grab the Free Uncharted 10th Anniversary Bundle!